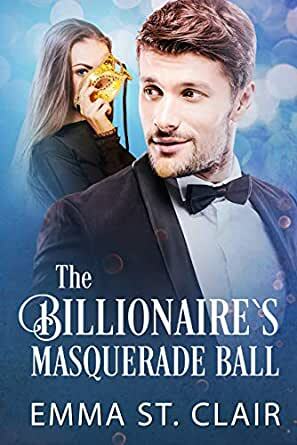 The Billionaire's Masquerade Ball (The Billionaire Surprise Book 4) - Kindle edition by Emma St. Clair. Religion & Spirituality Kindle eBooks @ Amazon.com. Cynder had been in a partnership with her father before he married and then died. She went from being a partner to a coffee fetcher. Then she snuck into a gala that her family was putting on for a billionaire who had started a charity. In trying to get away from her slimy step-brother, she ended up in the billionaire’s arms. And then things got complicated. Delightful read and I couldn’t put it down. This story is an unexpected Cinderella story. The traditional Cinderella elements are cleverly woven in so as to almost be imperceptible. As with all Emm St Claire books, the characters draw you in immediately. The side characters are as multifaceted and believable as the main heroine and hero. Of all her books, this one deals with the most raw past histories and the real role grief can play in hindering romance. Start reading early in the day. You won’t want to put this down til it’s finished. What a sweet love story. Definitely the modern day cinderella story but one that kept me interested and thinking about it when I was away from it. There is a good balance of love and suspense threaded throughout. There is a fun side romance that begins to blossom as well as a good "you got what you had coming" scenario. 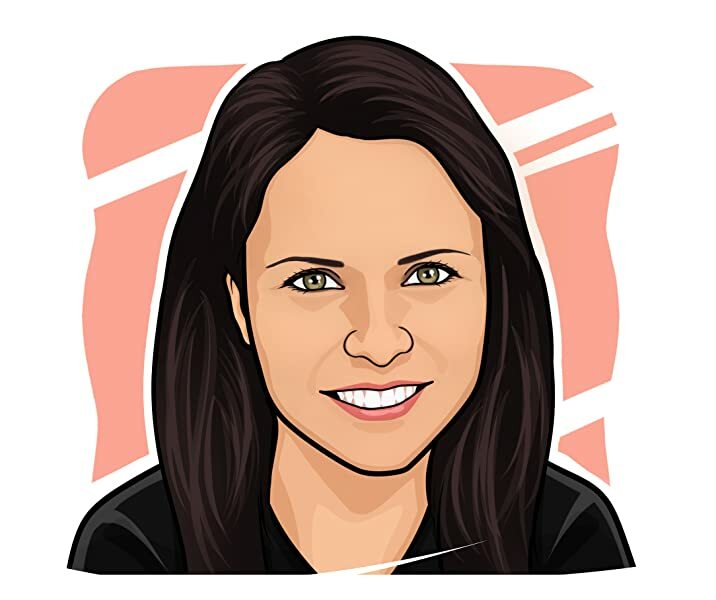 Emma's stories are always multifaceted and never run flat. Grab this one and start reading today!